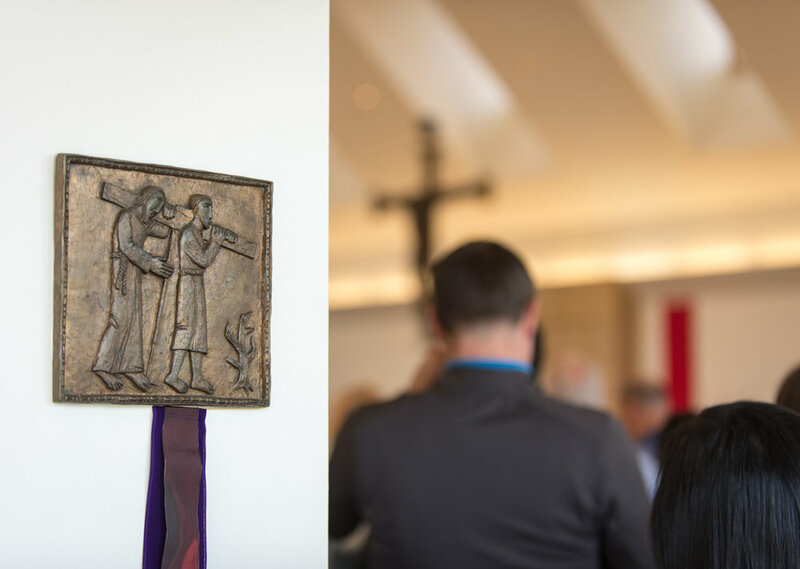 Join us each Friday during Lent for the Stations of the Cross service. These services will be followed by a soup supper hosted by various groups from the school and parish ministries. Come for the prayer and stay for the fellowship! *NOTE: All those participating in the stations of the cross service on April 5 are welcome to join the Fish Fry for dinner. There will not be a soup supper offered on that day.